I’m excited as I’ve got the next two weeks off and I’ve got lots of plans for getting active in nature! I hope all of you have been able to have a fun summer so far. I feel like I’ve had a ton of fun working for the humane society’s summer camp but besides that – my weekends were pretty tame. My summer critical thinking English class was ultra demanding. There was hardly a time when I wasn’t having to write a ton of pages on some deep topic like Columbine or the effect of globalization on whaling. I’m going to blame my lack of blogging on my class taking up all my writing abilities. Yup. Besides the fun getting to hold puppies, kittens, and pigeons all the time, working full time for the summer gave me a chance to get super routine about my eating habits. I was able to figure out the perfect on-the-go breakfast thanks to the advice of you guys, our awesome readers. I’ll be posting up a recipe next week of an incredible egg “muffin” I created after being inspired by a bunch of the advice. 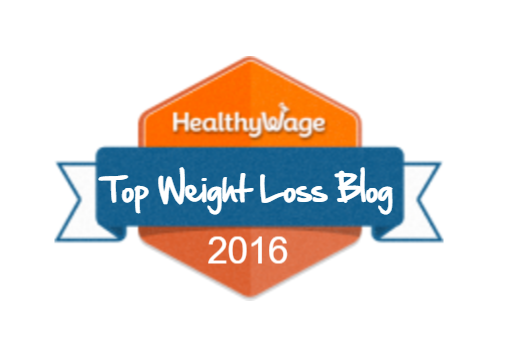 With my egg muffin, chili, and a ton of lettuce – I’ve been able to lose twelve pounds these past two months… I’m sure getting rid of the foods I was allergic to has helped SO MUCH as well. As for exercise this past week, I’ve been struggling with not wanting to walk in 90 degree weather. Alyssa called me the other night and I was so amazed that she didn’t mind walking in the intense heat of Southern California. At least here it gets down in the low 60’s by the time sunset arrives. I truly am spoiled in that I can have two completely different types of climates just from night to day here in the bay area, especially in a city so close to the ocean that we are constantly covered with a gray blanket of fog. I’ve been doing the majority of my walks in San Francisco either on the Golden Gate Bridge, in Golden Gate Park, or along the coastline by Baker Beach. I love it because it’s always breezy and seeing the tourists just makes me happy to hear different languages. How have you guys been keeping cool this summer when you work out? Or do you just deal with the heat and get through it anyway? 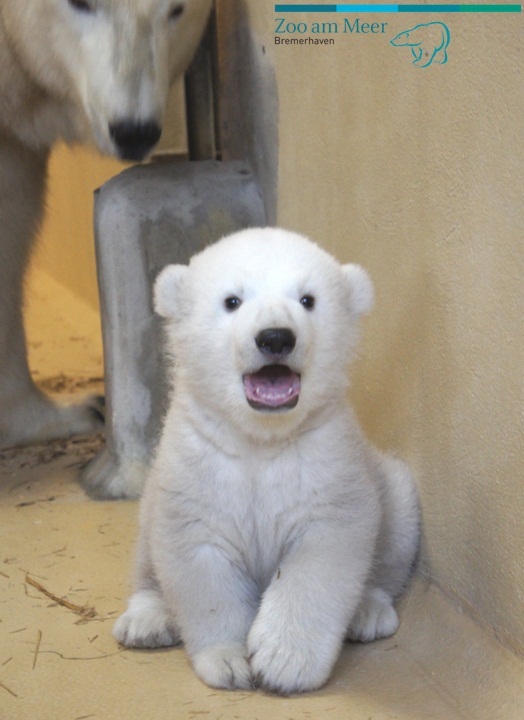 And in the spirit of staying chilled, here is a baby polar bear from a zoo in Germany! This entry was posted in April Post. Bookmark the permalink. Congrats on the weight loss! It’s tough motivating myself to walk outside when it’s hot. Def not as hot as where Alyssa is but still gets up there during the day. I try to do an hour on the treadmill so it’s closer to outdoors walking, rather than the elliptical. AND — I feel you on the class sucking out all your writing motivation!